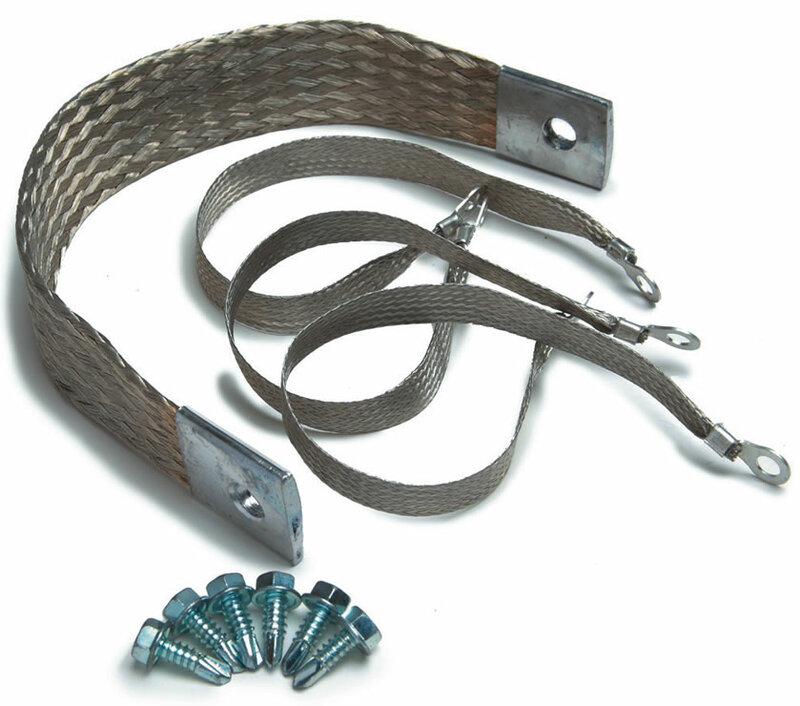 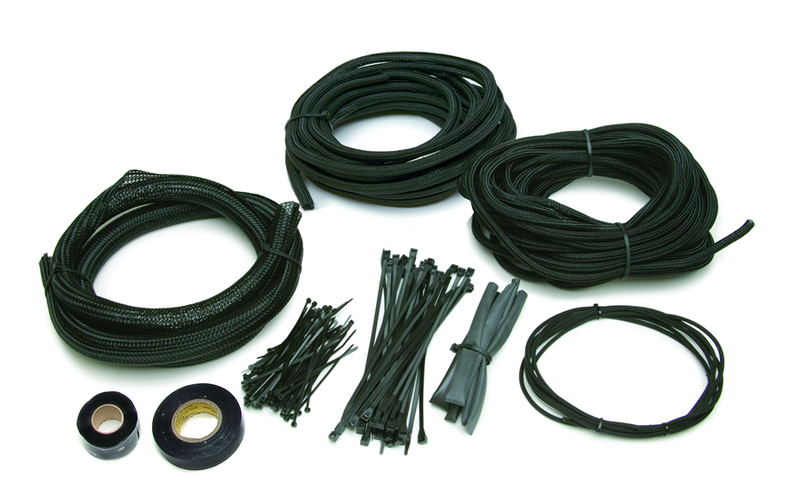 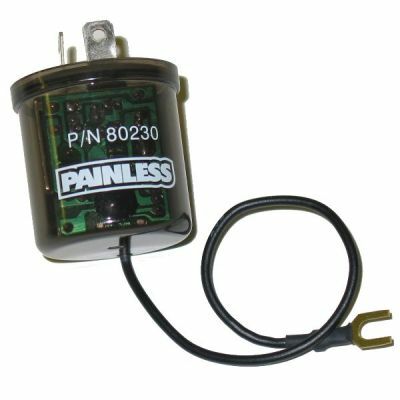 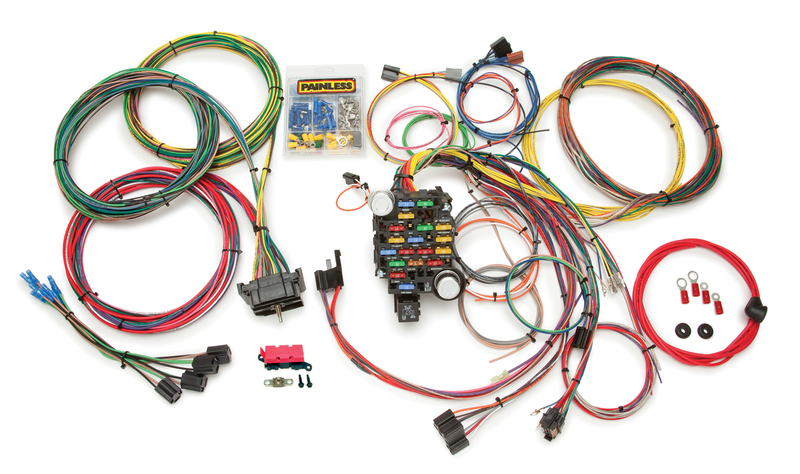 This Painless 28 circuit 1967-1972 GMC/Chevy wiring harness was designed to fit the trucks, Blazers, and Suburbans, whether C10, C20, or C30. 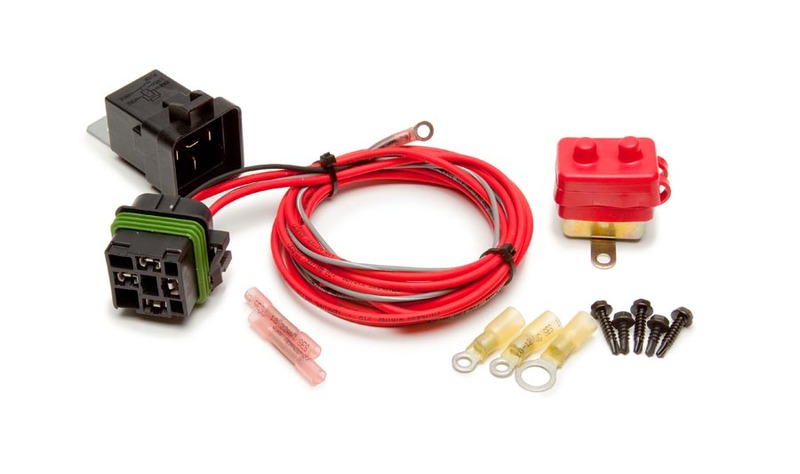 It features a factory style bulkhead connector and has many of the factory connectors already installed on the harness out of the box. 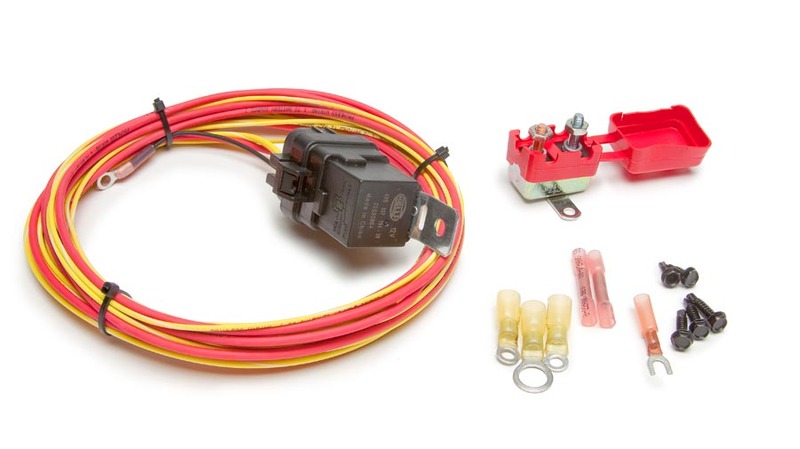 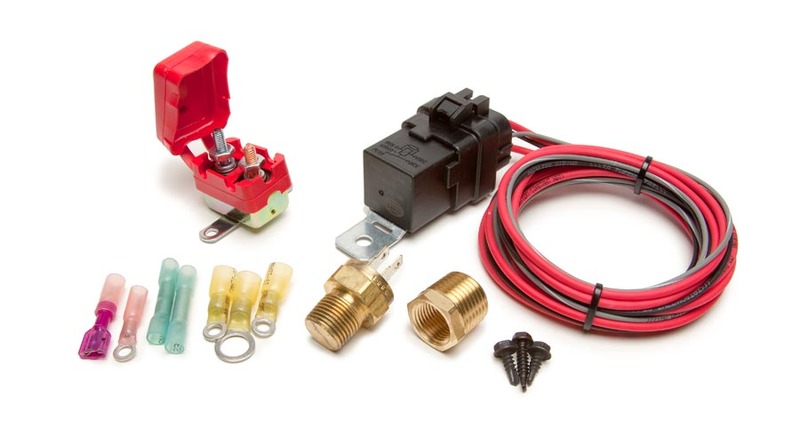 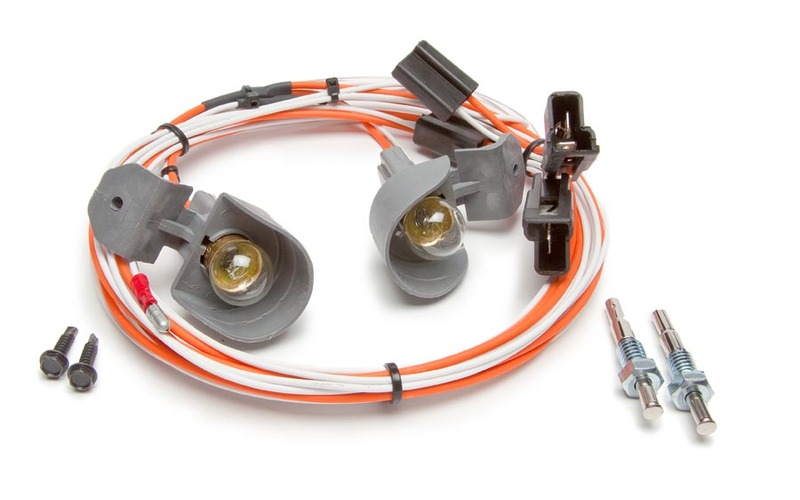 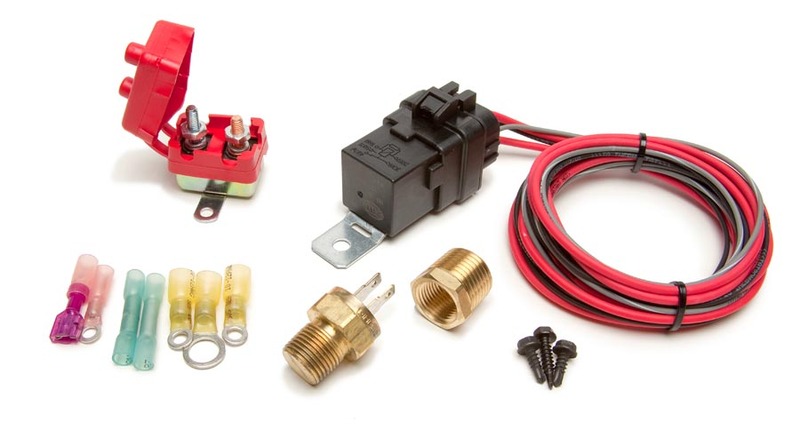 Including: the headlight connectors & switch, dimmer switch, wiper motor, ignition switch, blower motor & switch, blower resistor, and instrument cluster. 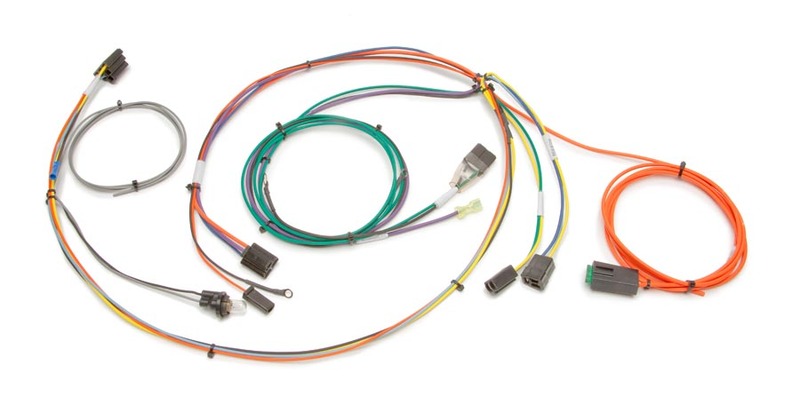 Each wire is custom printed with the circuit identification as well as using GM color codes for easy installation. 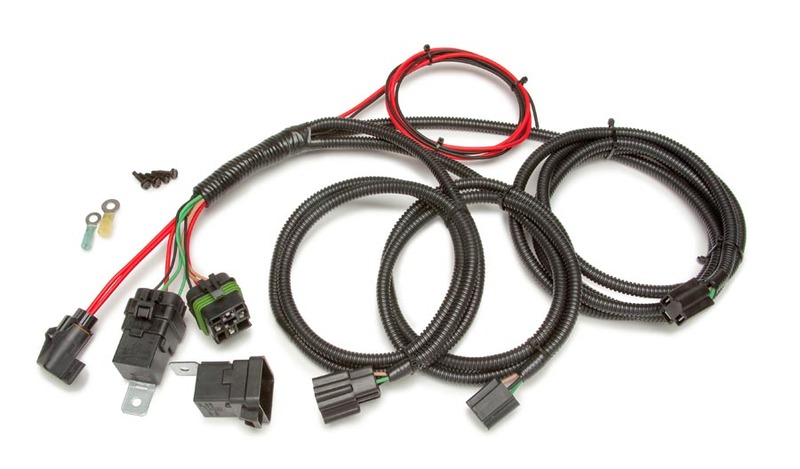 Ignition switch, headlight switch, dimmer swtich, wiper motor, blower switch, blower motor, blower resistor, instrument cluster and headlights, 10SI & 12 SI Alternator, HEI Power and Tach and 20 Extra 56 Series Terminals for use with any Factory GM 56 Series Connector such as Headlight Switch, Wiper Switch or A/C Switch/Blower Motor.